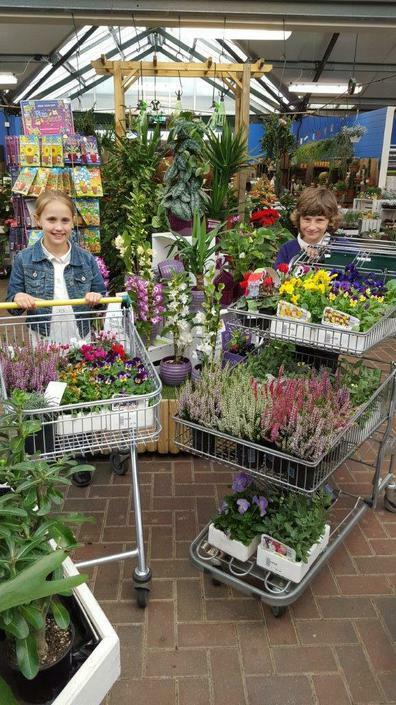 This week, Mr Pillin and Mrs Fincham took some of our year 5 children to the Garden Centre. Unfortunately, the staff of the Garden Centre wouldn't keep them and insisted that they bring them back to school! To compensate for the disappointment, they all chose and bought some lovely plants for the school.